As a member of the educational leadership department, Dr. Myers teaches principal preparation courses related to budgeting, safety, curriculum, and instruction. In addition to teaching for Walden, she currently serves as a director of curriculum and instruction for a public school division in Virginia. Previously, she was a middle school principal for 13 years and a high school math teacher for nine years prior to moving into administration. 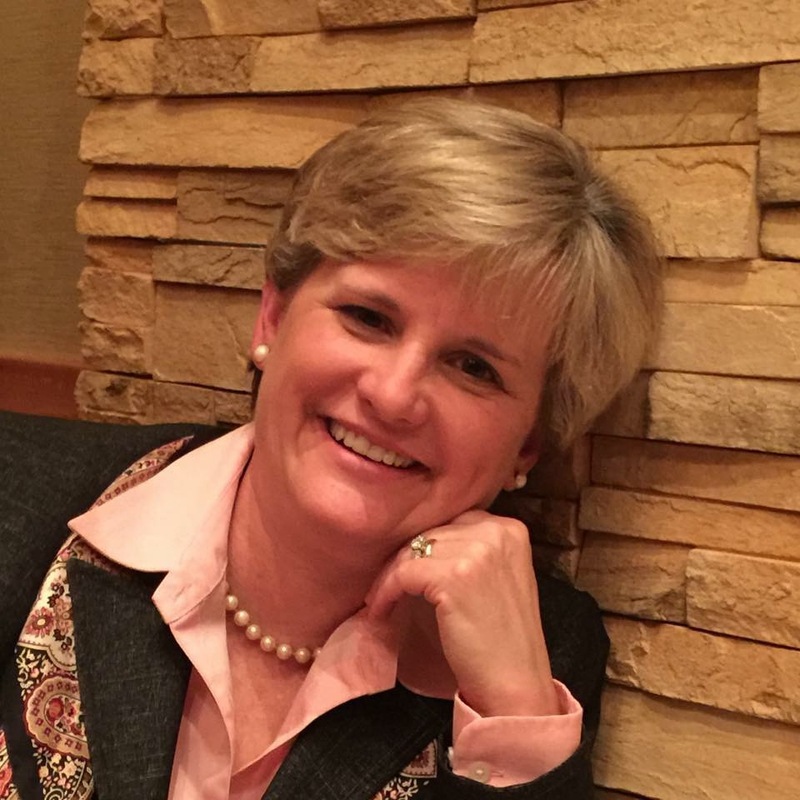 In addition to teaching graduate courses for Walden, she has experience teaching graduate level courses for Virginia Tech, Eastern Mennonite University, and the University of Virginia.